A conservative publication based out of Trinity College has expanded to DCU in what its editor called an attempt to provide a diversity of opinion in student-related matters. The Burkean Journal, which was funded by right-wing businessman Declan Ganley, was set up in Trinity College last September to provide students with an opportunity to report on political issues from a conservative viewpoint. The online-only publication is run by students of the university and its editors are currently looking to recruit writers, with the magazine holding a public stand in the Glasnevin campus in February. “We know that there is a quiet demand for conservative thought and discussion on our campus,” said Christine D’Arcy, the magazine’s DCU based copy editor. Chief editor of the publication, Trinity Honours student Guillermo Dillon, said clashes over recent issues like the Katie Ascough impeachment in UCD and calls for an opt-out Students’ Union in DCU have prompted demands for an alternative voice in the student media. He said there is a prevalence of left-wing reportage and in both of Trinity’s student newspapers – University Times and Trinity News – opinion writers are by large subjected to a progressive liberal ideology. “They have to lower down the tone because they feel they won’t be published if they say what they truly believe,” he said. He said since starting the publication, the team received lots of praise and feedback from conservative students who did not feel confident in taking a stand on dominant issues themselves. Despite being based in Trinity College the publication is not affiliated with Trinity Publications. Dillon said the publication hasn’t sought funding from the institution in order to retain its independent coverage. Ganley invested a sum of €600 in the startup stage. His son previously worked as the magazine’s secretary, but the publication states it is an independent entity and run entirely by the student body. D’Arcy said the staff’s work over the coming months will consist of putting up banners, hiring staff and advertising the publication throughout campus. 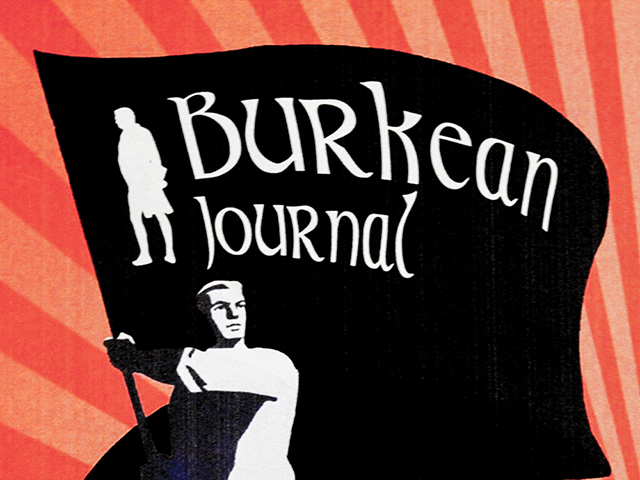 Eventually the Burkean Journal plans to expand to all national universities. It’s currently looking for university ambassadors in Limerick, Maynooth, Galway and Cork.